ADVANCED FUTURE CHORDS MADE EASY!LATEST VERSION OF XFER CTHULHU IS REQUIRED TO RUN THESE PRESETS! CHORD SELECTION IS EVERYTHING IN TODAY’S MODERN MUSIC! We can feel your pain when it comes to interesting harmony creation. It is hard to break away from usual go to chords. But this pack will definitely help you! 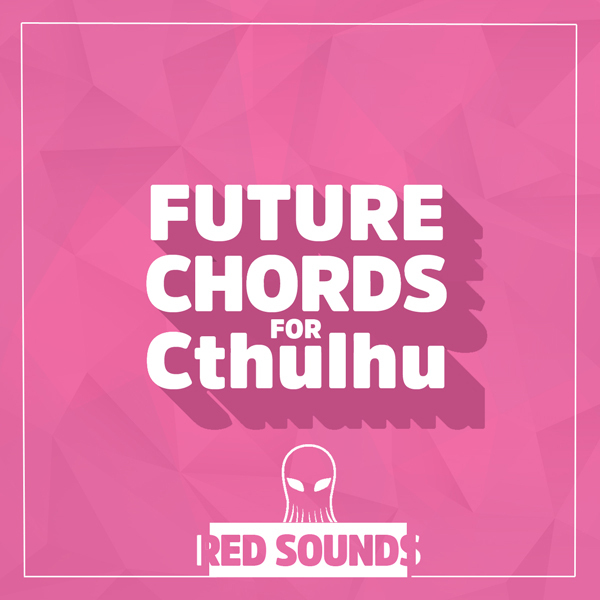 Whether you know music theory or not – Future Chords for Cthulhu is a handy tool for modern producer (beat maker). If you are not so versed in music theory this pack is absolutely for you! Still, if you understand music theory well, these presets will move you towards interesting song ideas! This pack is valuable for experienced producers as well because there is endless room for experimentation. Also this is a real time saver when you want to come up with an interesting chord progression. MAKE AN ENTIRE PROGRESSION, OR USE THESE CHORDS AS A STARTING POINT AND THEN REARRANGE MIDI. SO MANY DIFFERENT WAYS TO ARRANGE CHORDS AND BE INSPIRED! THERE ARE NOT JUST A BUNCH OF CHORDS IN THE SAME KEY. EVERY PRESET HAS FROM 11 TO 41 COMPLEX CHORDS WHICH SOUNDS GOOD TOGETHER. THERE ARE 41 PRESET (PLUS 41 BONUS APR ) IN THIS PACK. 790 CHORDS IN TOTAL. EVERY PRESETS HAS IT’S OWN MOOD. MIX THESE LUSH CHORDS WITH YOUR PREFERRED SYNTHS AND MAKE A COLORFUL PROGRESSION IN SECONDS! And much more with several touches! LATEST VERSION OF XFER CTHULHU IS REQUIRED TO RUN THESE PRESETS!